Kisses Muahh!!. . Wallpaper and background images in the प्रिन्स्टन (माइंडलेस बिहेवियर) club tagged: princeton kisses muahh cute. 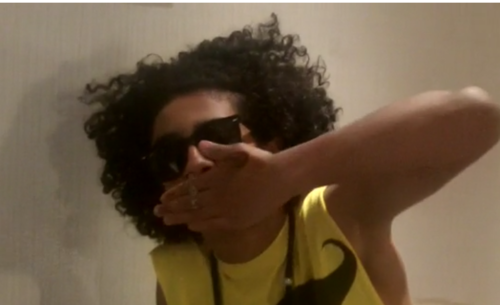 I love this picture of Princeton and i love the way he put his hand on his lips for a kisses and i billion times love you Princeton babe in all of my heart & 143!!!!!! !